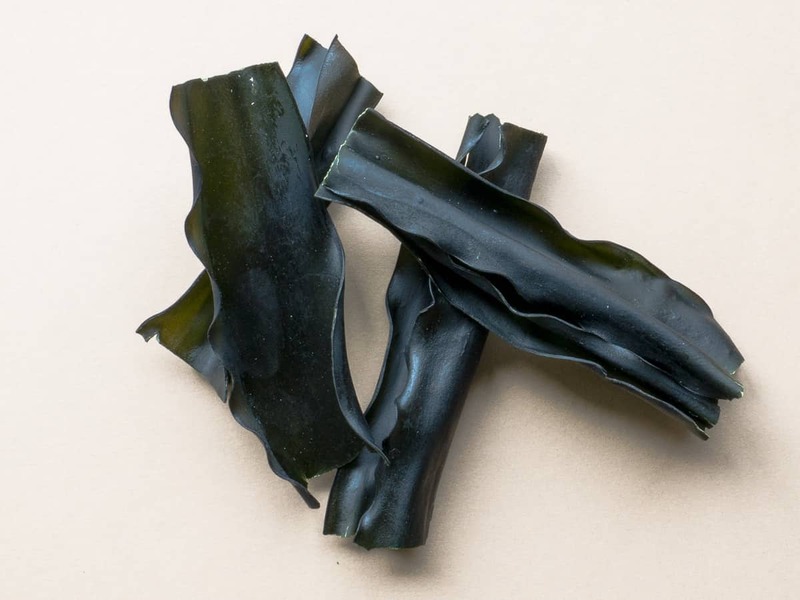 Kombu is a hearty and nutritious sea vegetable that adds lots of flavor and body to soups, broths and bean dishes. It takes 60 to 90 minutes to cook tender, so it holds together well in dishes that require long cooking times. 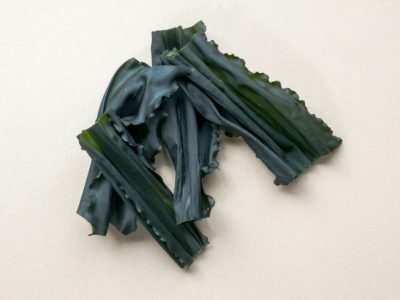 Kombu is a Brown seaweed and is a rich source of minerals, iodine, other trace elements, and therapeutic polysaccharides. It will retain its quality for two to three years if kept dry and away from light and heat. 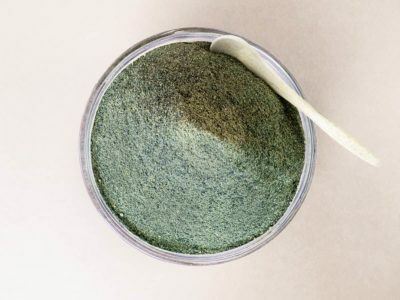 You can also use 1 oz (6-7tsp) of our Kombu-Wakame Powder or Six Mix Seaweed Powder instead of whole Kombu. 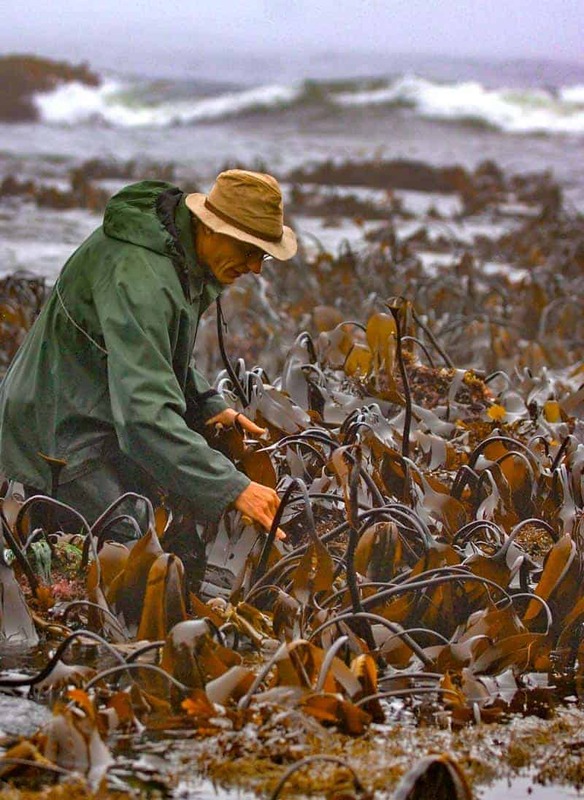 James Jungwirth knee deep in Kombu. 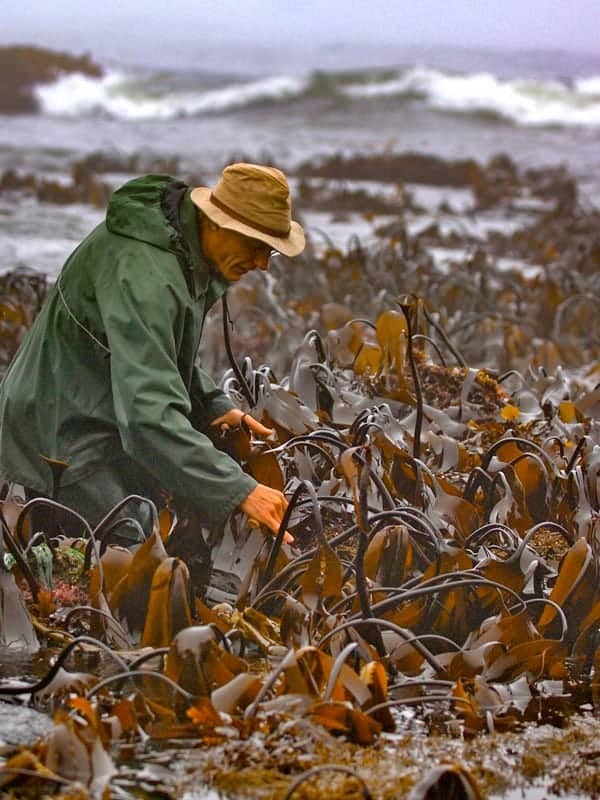 “I try to include some seaweed in my diet every day, and it helps with digestive issues. I am constantly trying to balance gut flora, and I'm not sure if it's the transit time or mineral composition that it helps, but it does indeed help. 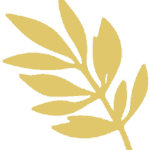 I also like having some on hand at my clinic for my clients."" 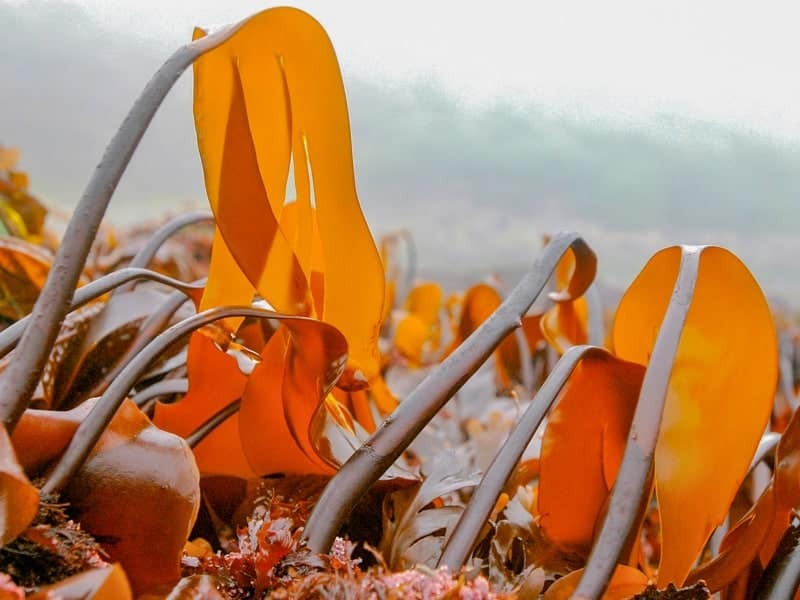 “I try to include some seaweed in my diet every day, and it helps with digestive issues. 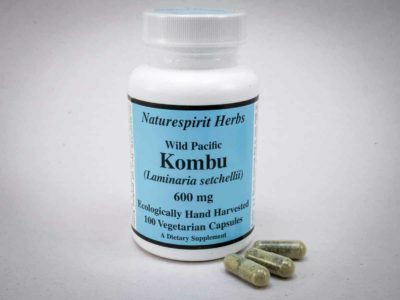 I am constantly trying to balance gut flora, and I'm not sure if it's the transit time or mineral composition that it helps, but it does indeed help."